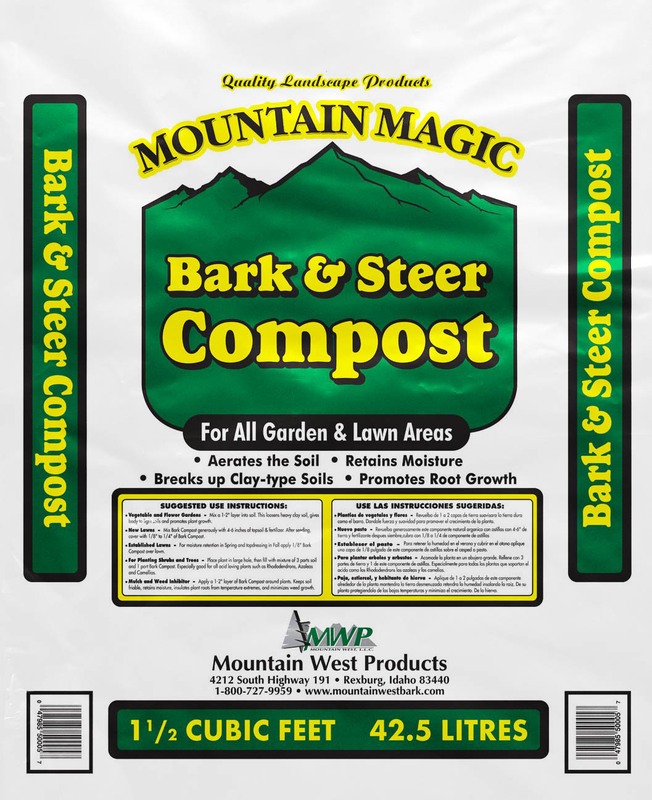 Mountain West Bark Products Bark Steer Compost is top grade screened and composted bark fines and steer/cow manure.  This product has been professionally composted, screened and blended with bark fines to help in the composting process. 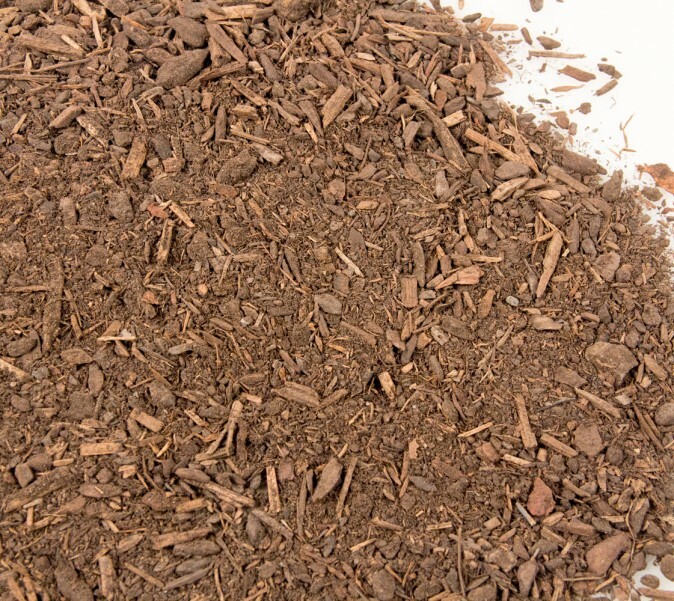 Our Bark Steer Compost is commonly used as an amendment to give added nutrients to soil. With this blend the product is all organic and uses cow manure as a natural fertilizer that helps any soil get the nutrients needed for any general soil preparation. It is great to blend into gardens, flower beds or any other application that needs a natural fertilizer and compost.